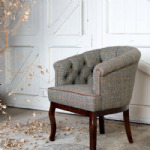 Tetrad Harris Tweed Collection, Tetrad Braemar, Tetrad Bowmore, Tetrad Carloway, Tetrad Castlebay, Tetrad Dunmore, Tetrad MacKenzie, Tetrad Stornoway and Tetrad Taransay. 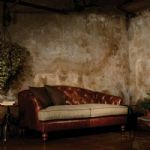 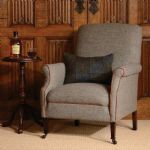 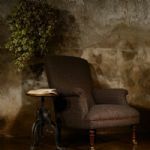 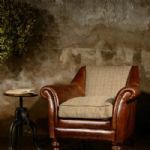 Combining Tetrads signature expert craftsmanship with the hard wearing and prestigious Harris Tweed creates a collection which exudes quality and style whilst also typifying just what makes Britain great – that wonderful sense of heritage, quality and tradition. 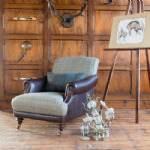 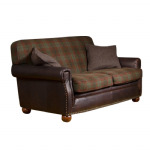 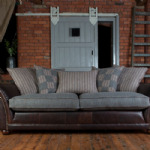 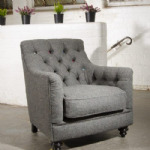 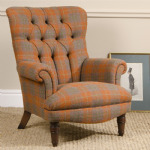 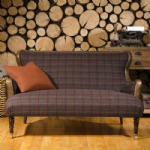 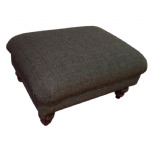 For a competitive price on all Tetrad Harris Tweed Ranges, please Call 01472 343504 or use our contact page .